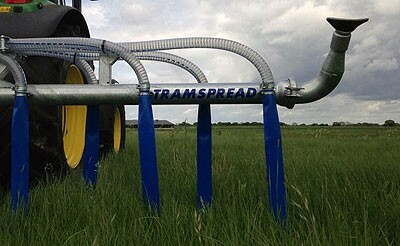 TRAMSPREAD was established in 1988 and is based in Suffolk, England. 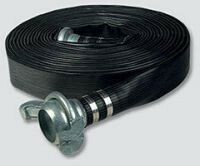 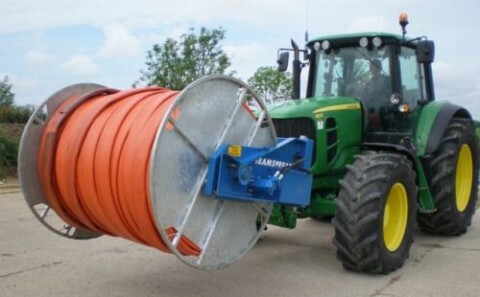 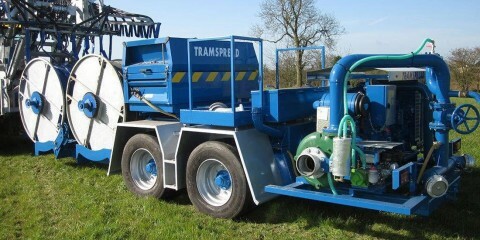 The company took its name from the patented ‘TRAMSPREAD’, a twin outlet slurry tanker attachment spreading in tramlines to a width of 12m and invented by company founder Terry Baker. 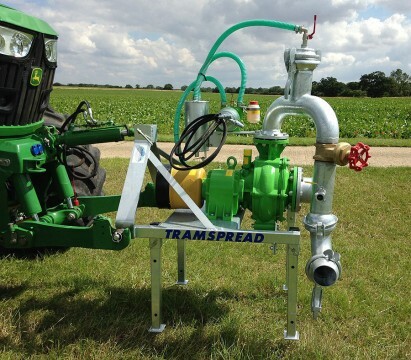 Priding ourselves on exceptional build quality, we now manufacture a wide range of slurry handling equipment including umbilical and tanker applicators, hose reels and pump units. 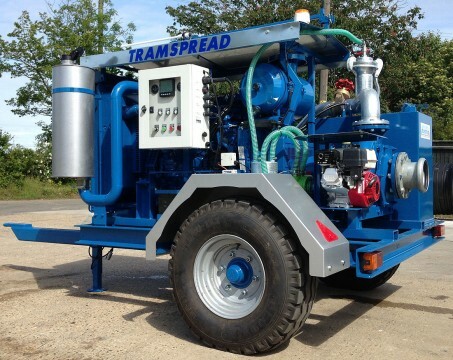 They are all thoroughly tried and tested by our own contracting operation, TRAMSPREAD CONTRACTING LTD, who accurately applies thousands of cubic metres of slurry and digestate each year throughout East Anglia and beyond. 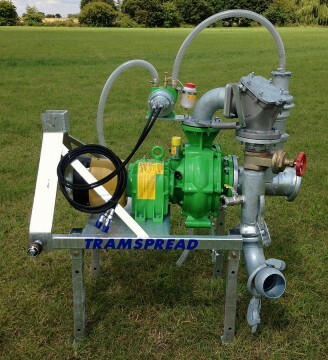 TRAMSPREAD are the sole UK distributors for RECK slurry mixers, NOCK separators, HEXA-COVER floating cover and ALBERS ALLIGATOR liquid storage systems. 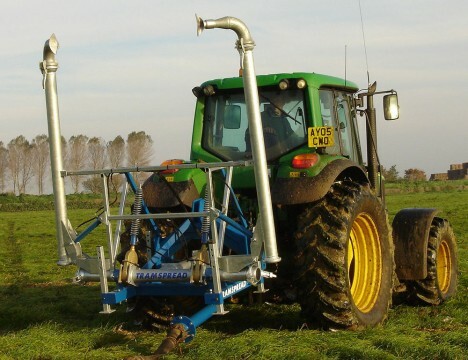 We also import the BAUER, JOSKIN and VOGELSANG range of equipment, HILCOFLEX and SNAP-TITE drag hose, and the AGRI-TANK concrete slurry store. 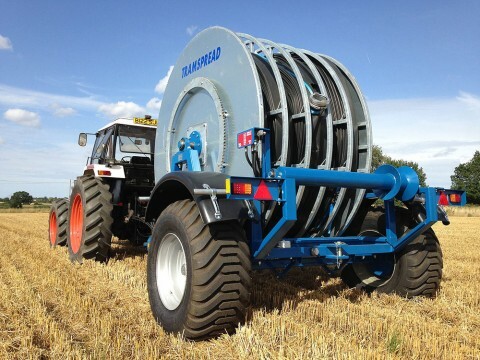 Therefore, whatever your slurry or digestate handling needs, we have the equipment, knowledge and experience to provide you with the best solution you need to store it, cover it, stir it, separate it, pump it or spread it. 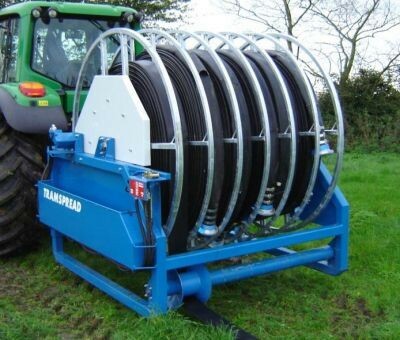 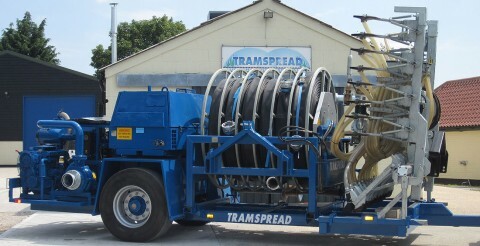 TRAMSPREAD are the specialists when it comes to digestate and slurry handling.